If you have trees in your compound, then you know that there comes a time when you have to do away with these trees. A change is as good as a rest. Some circumstances might also force you to get rid of one, two or all of your trees. Whatever the case, tree removal might be a necessary part of taking care of your yard or lawn in the long run. 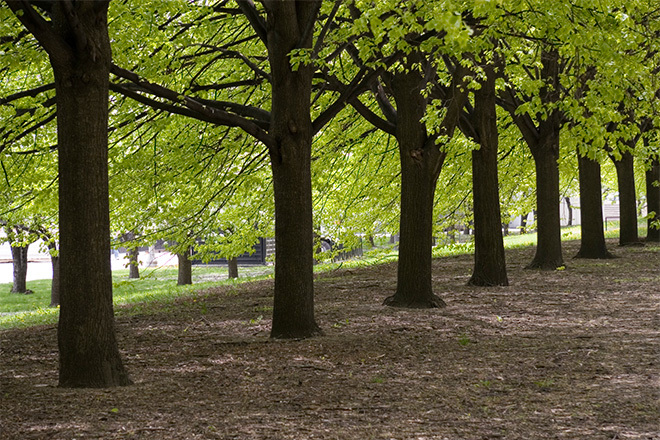 There are numerous reasons why you may need to remove trees from your compound. Aside from the fact that they help to make the yard look better, you might want to change up your landscaping forcing you to have the tree removed. In other cases, the health of your tree may pose a danger to other plants and animals in the compound because of certain diseases and pests. This will definitely force you to have the tree removed. In some extreme cases, the growth of your tree may be irregular. If the roots are next to the house, the strong roots could grow into the foundation of the house causing it to be unstable. The branches, sometimes, also grow too close to windows blocking light or over the house, making it dangerous during storms and strong winds. These branches could cause damage by breaking windows, collapsing on the house or even on other items such as kennels, cars or bikes in the compound. This definitely calls for radical action which almost always involves removing the tree from your compound. Now that people have taken up DIY projects, some of which involve removing their own trees, you may wonder why you need the services of a professional. 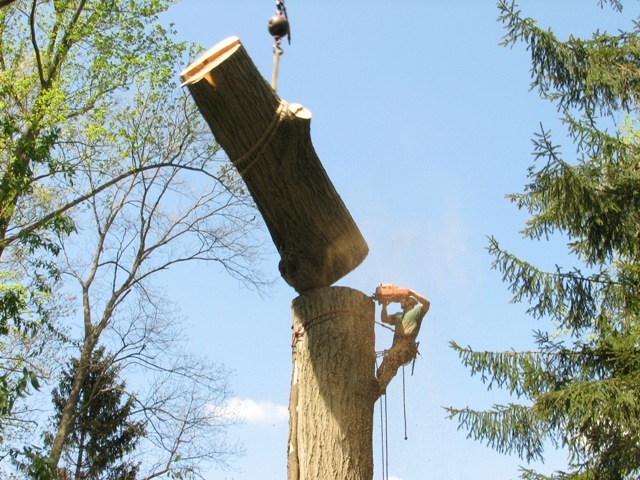 At Troy Tree Service Pros, we have a team of skilled professionals who have been in the business of tree removal for years. They therefore have vast experience and are able to tackle matters head-on and as they arise. Instead of just cutting down a tree blindly, your compound will first get an assessment from professional arborists so that all possible solutions are presented to you. 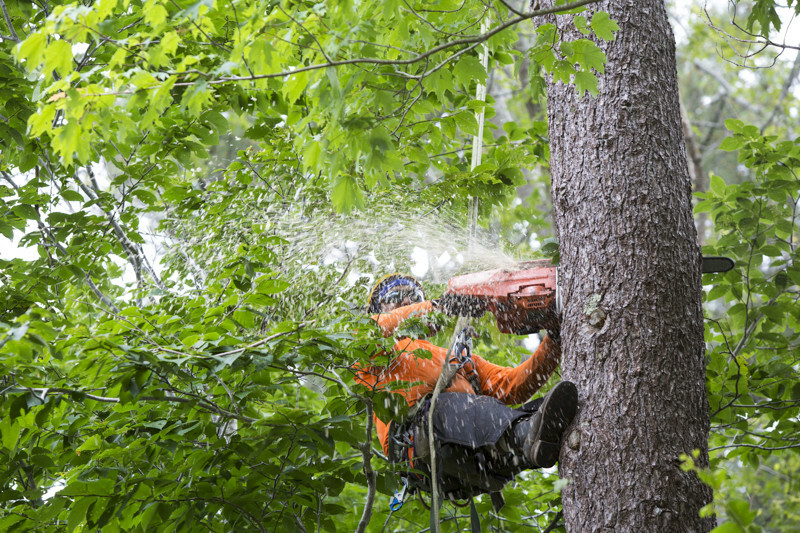 Additionally, we have the best equipment in order to ensure that tree removal is done in the safest, easiest and most effective way. Another important reason to make use of our services is safety. Our team is trained on health and safety at work. This reduces the number of accidents that could happen. It also gives an assurance that no one will get hurt in the process; a guarantee that would not be possible if you opted to remove the tree yourself. If you would like to have a tree removed, get in touch with us today. We will send a professional to your site immediately. They will give a free consultation by assessing the health of your tree and the extent of the work that needs to be done in order to remove the tree. You will then get a free estimate which will help you budget for the exercise.